Clinician, author, PACT developer, and co-founder of the PACT Institute. Dr. Tatkin is an assistant clinical professor at UCLA, David Geffen School of Medicine. He maintains a private practice in Southern California and leads PACT programs in the US and internationally. He is the author Wired for Dating, Wired for Love, Your Brain on Love, Relationship RX, We Do, and co-author of Love and War in Intimate Relationships. Stan Tatkin, PsyD, MFT, is a clinician, researcher, teacher, and developer of A Psychobiological Approach to Couple Therapy® (PACT). 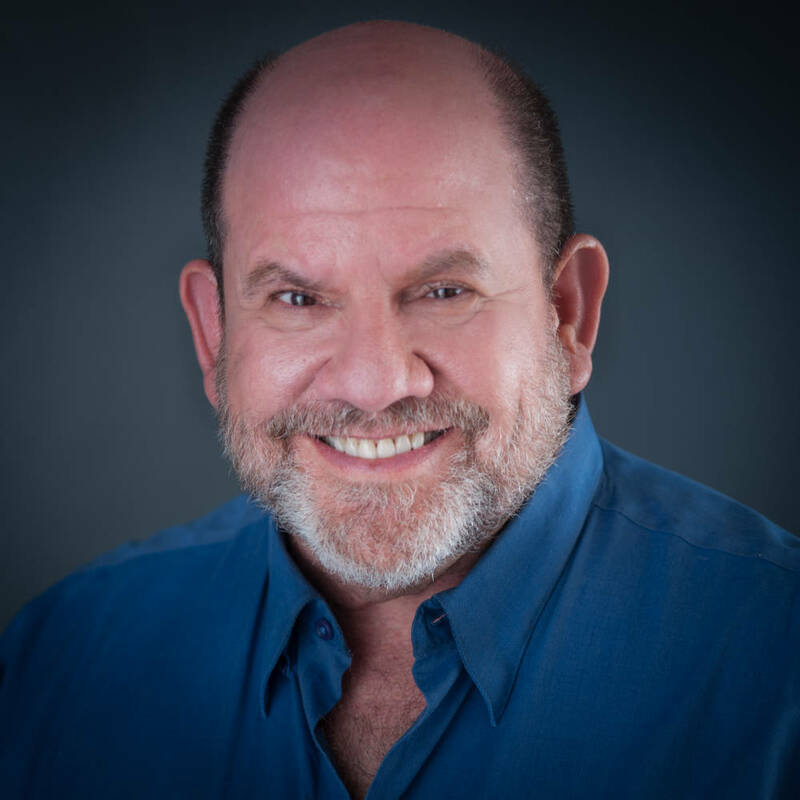 He has a clinical practice in Calabasas, CA, and developed the PACT Institute for the purpose of training other psychotherapists to use this method in their clinical practice. In addition, Dr. Tatkin teaches and supervises family medicine residents at Kaiser Permanente, Woodland Hills, CA, and is an assistant clinical professor at the UCLA David Geffen School of Medicine, Department of Family Medicine. Dr. Tatkin is on the board of directors of Lifespan Learning Institute and serves as a member on Relationships First Counsel, a nonprofit organization founded by Harville Hendrix and Helen LaKelly Hunt. Love and War in Intimate Relation-ships: Connection, Disconnection, and Mutual Regulation in Couple Therapy, with coauthor Marion Solomon, available through W. W. Norton’s Interpersonal Neurobiology Series. Dr. Tatkin received his early training in developmental self and object relations (Masterson Institute), Gestalt, psychodrama, and family systems theory. His private practice specialized for some time in treating adolescents and adults with personality disorders. More recently, his interests turned to psycho-neurobiological theories of human relationship, and applying principles of early mother-infant attachment to adult romantic relationships. Dr. Tatkin was a primary inpatient group therapist at the John Bradshaw Center, where among other things, he taught mindfulness to patients and staff. He was trained in Vipassana meditation by Shinzen Young, and was an experienced facilitator in Vipassana. He was also trained by David Reynolds in two Japanese forms of psychotherapy, Morita and Naikan. Dr. Tatkin was clinical director of Charter Hospital’s intensive outpatient drug and alcohol program, and is a former president of the California Association of Marriage and Family Therapists, Ventura County chapter. He is a veteran member of Allan N. Schore’s study group. He also trained in the Adult Attachment Interview through Mary Main and Erik Hesse’s program out of UC Berkeley. I as well as my guys were actually reviewing the excellent tactics from your site and so suddenly I had a terrible suspicion I never thanked the web blog owner for them. All of the young men came happy to study all of them and have now extremely been taking pleasure in those things. I appreciate you for truly being simply kind and for going for variety of high-quality subject areas millions of individuals are really needing to be aware of. My personal sincere regret for not expressing appreciation to you sooner. Previous podcast: Men, women, and confidence.